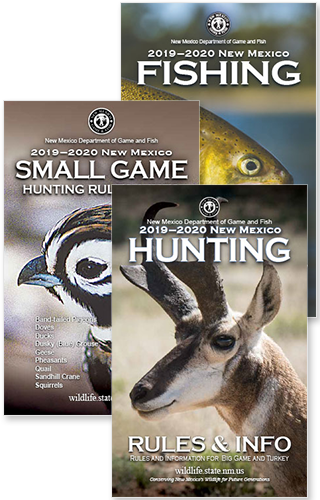 SANTA FE – The New Mexico Department of Game and Fish is investigating a fish die off in the upper Pecos River from the village of Pecos to Cowles. The die off is affecting brown and rainbow trout and is being attributed to stress induced by low water conditions and poor water quality throughout late summer and early fall. Most of the fish observed were adult brown trout and a few rainbow trout. The department expects more fish to die through the fall as brown trout undergo spawning stress and flows continue to be very low. Fish that are caught using legal fishing equipment are safe to consume; however, it is not recommended to collect and consume fish that are dead or dying. If you see fish die offs, please contact the department immediately at (888) 248-6866. The department will continue to evaluate waters statewide and will stock fish in waters that remain healthy for the fish. Waters that have been affected by die offs will be restocked when water conditions are suitable.